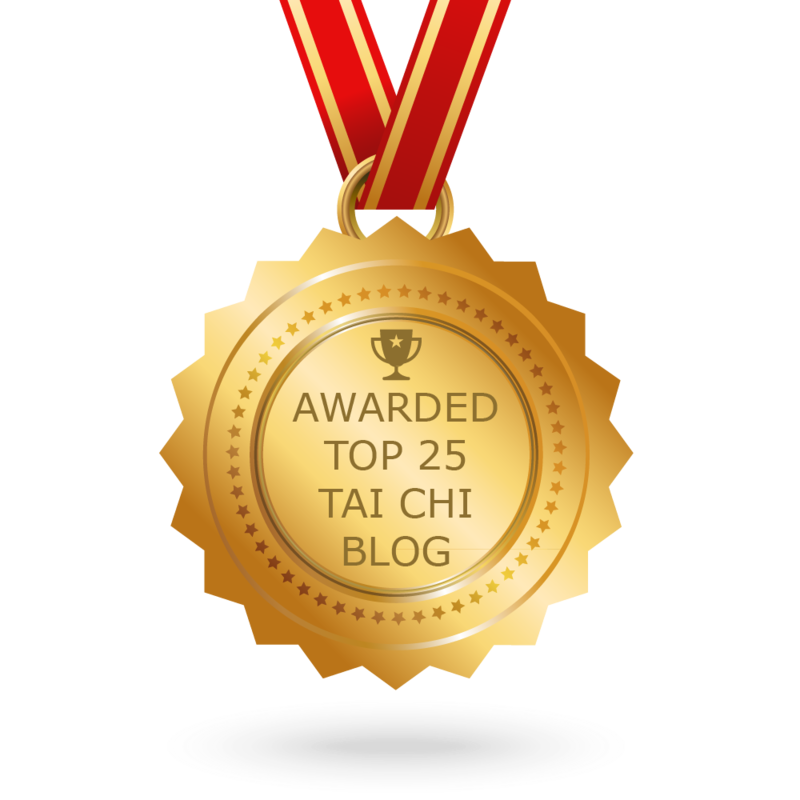 Regarding the above "What it is" discussion link and s a teacher of Classical Tai Chi I guess I will never be happy with "...being happy with misplaced praise than ruined by well-placed criticism...". What I think about Rum Soaked Fist's praise on "internal discipline" in sports: First of all in this newest video Joe Montana and Tom Brady stabilize the hips and use "upper quarter body" (above the hips). so the statement "...shoulder, hip harmony..." is not germane to explanations. 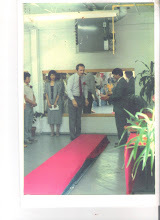 Nor is " ...5 stage map..." as concerns development in Tai Chi and it is off the mark as an explanation of "internal discipline" and thus not sufficient to explain "upper quarter body", etc. However "...is not something anyone can agree on ..." is somewhat promising. Well, I am somewhat relieved that people at least admit to being bewildered in light of the fact that as my own teacher has said: "...don't argue Jim, it is pointless because they don't do "Internal"..."
Regarding what Rum Soaked Fist said about videos and "internal" it is difficult to explain, much less "agree" if one has not actually done the trials and tribulations of learning and experience as shown in this video for example. So when they say ( "it's too bad "it" is not something anyone can agree on as to what "it" is, even on an IMA board, when we probably all can agree that it can help in many other ways.") I can only quote my own teacher from his book "Uncovering the Treasure": "There are so many books, classes, and styles of tai chi today. In many of them, there is talk of "internal energy" yet the definition is vague and the route to achieving it left unexplained." 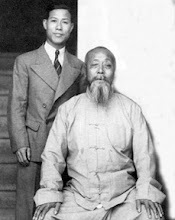 ; "The most important instruction on Internal Discipline passed down from Wu Chien Chuan to my teacher Young Wabu is "Every movement in Tai Chi Form has to have two complementary parts of the body, a moving part (called the yang part) and a stationary part (called yin part). When the yin-yang junction is located in the torso of the body, it is an internal move. When it is outside of the torso, it is an external move." You studied a "short form"!